When the Milwaukee Bucks are good - they are very good. At the Moda Center on Thursday night they humbled the Portland Trail Blazers in their own back yard. The Bucks raced to an 87-66 lead after three quarters. 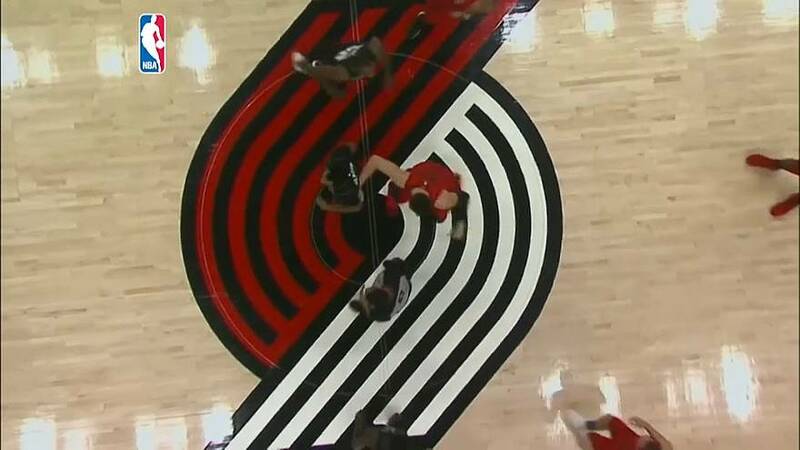 Damian Lillard's blocked attempt in the second quarter summed up what would become a night of frustration for the homeside. At their best the Bucks can match anyone in the NBA. Khris Middleton, Giannis Antetokounmpo and Eric Bledsoe were a big part of that, frequently ripping through the blazers defence. Middleton scored 26 points and Bledsoe added 25, while Antetokounmpo contributed 20 points, nine rebounds, five assists and three blocked shots for Milwaukee. Jusuf Nurkic led Portland with 25 points and 11 rebounds, while Lillard also added 18 points. But it wasn't enough to turn the tide. The final score, Milwaukee Bucks 103, Portland Trail Blazers 91.